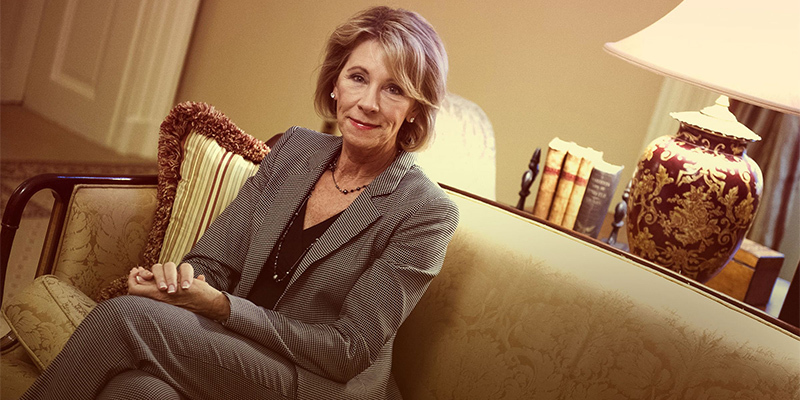 Today, U.S. Secretary of Education Betsy DeVos delivered her first commencement address as Secretary to Bethune-Cookman University’s class of 2017 in Daytona Beach, Florida. The Secretary was awarded a Doctor of Humane Letters, honoris causa by B-CU president Dr. Edison O. Jackson. In her remarks, Secretary DeVos reaffirmed the Administration’s strong support for Historically Black Colleges and Universities (HBCUs) and for year-round Pell grants to help students reach their academic goals.